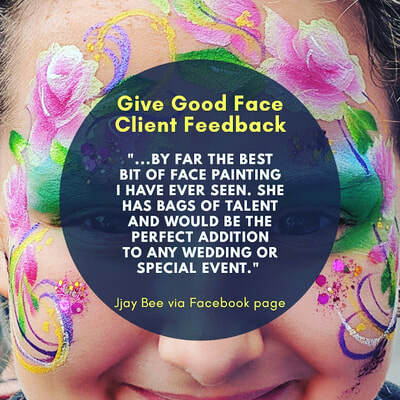 Here at Give Good Face, we love working at events of all sizes. 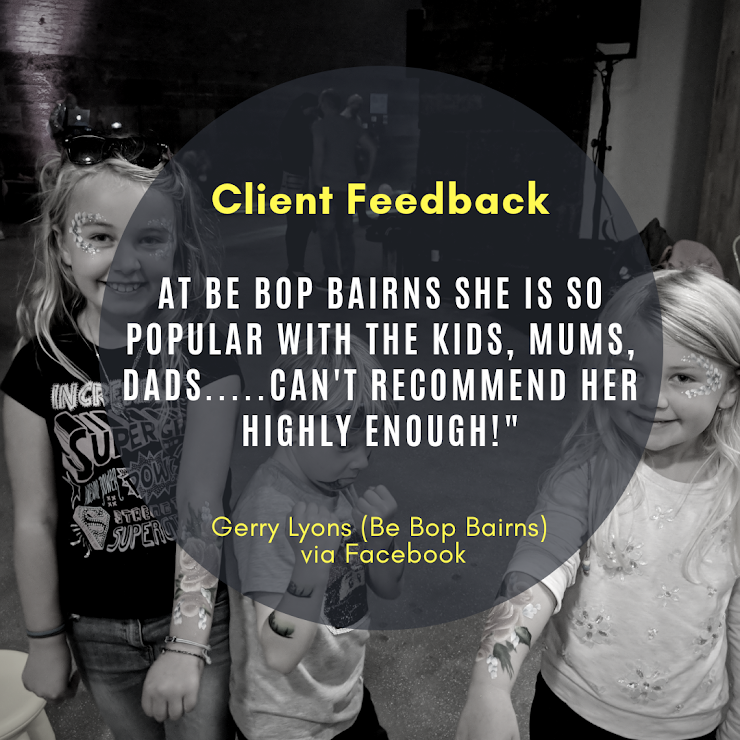 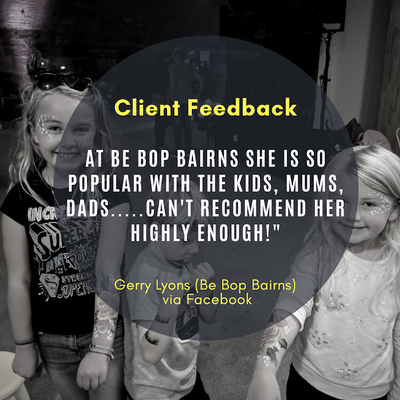 We have been face painting and glittering for years at street food markets, club nights, store openings Christmas Parties, team building events and concerts in Glasgow and around Scotland. 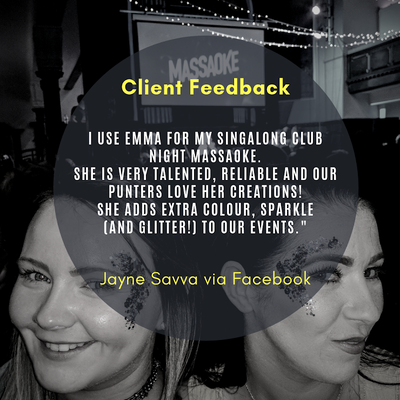 From festivals with thousands of party-goers, large store openings to small cabaret clubs, we cater for events big and small. 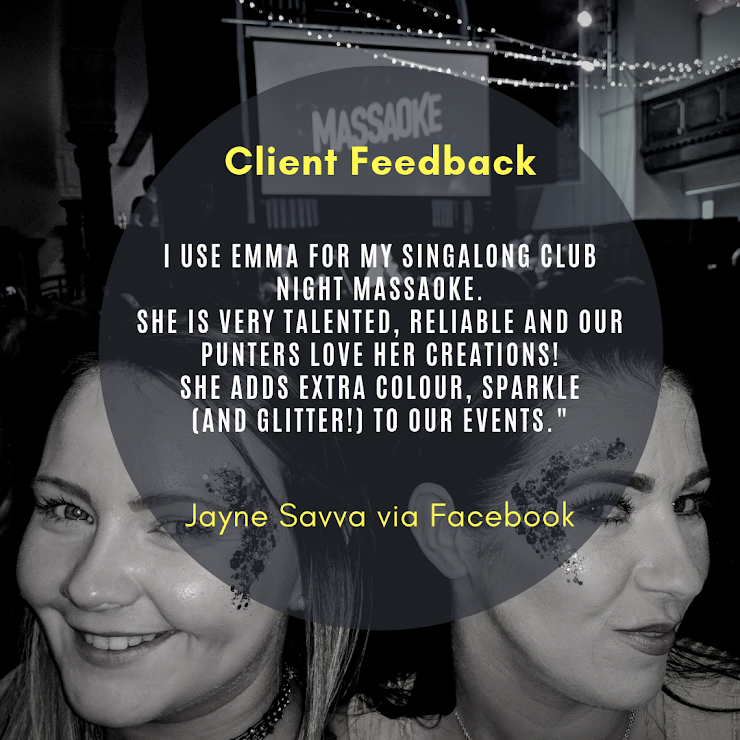 Get in touch to discuss how we can add fun and client engagement to your event.